A Clear Creek (Colorado Central / Colorado & Southern) then and now..
An April 5, 2018 view of the same location. 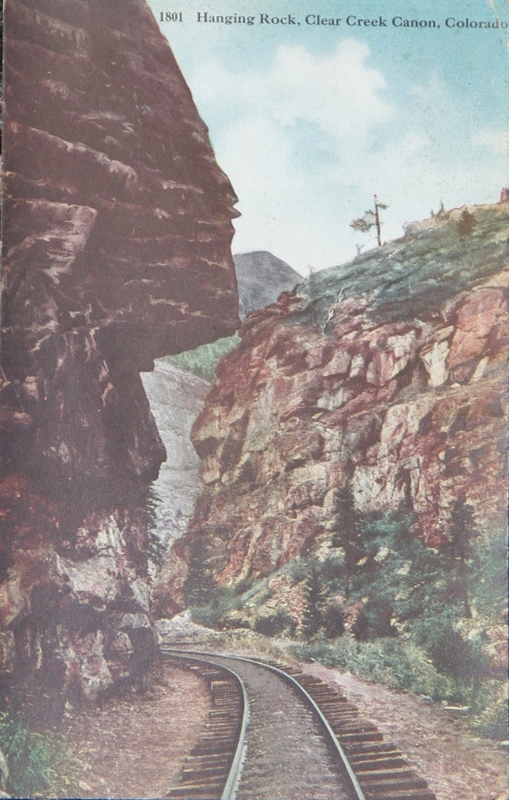 While hanging rock itself has been vaporized (along with a good portion of the canyon wall behind it) to make way for US 6, the location can be identified by the profile of the hillside to the right in both the postcard and photo. 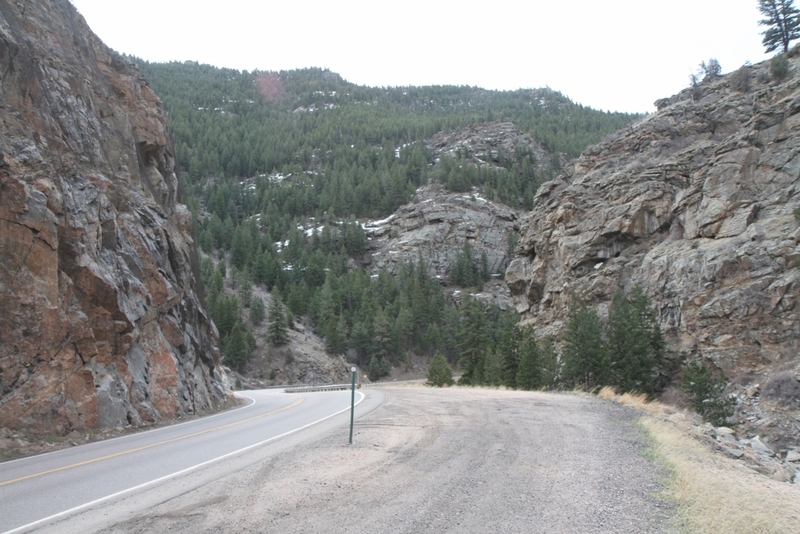 As best I can tell, the railroad grade was on the right edge of the present shoulder of US 6 and several feet below the current highway. For those familiar with US 6, this location is the curve at the end of the long passing lane just below tunnel 2. 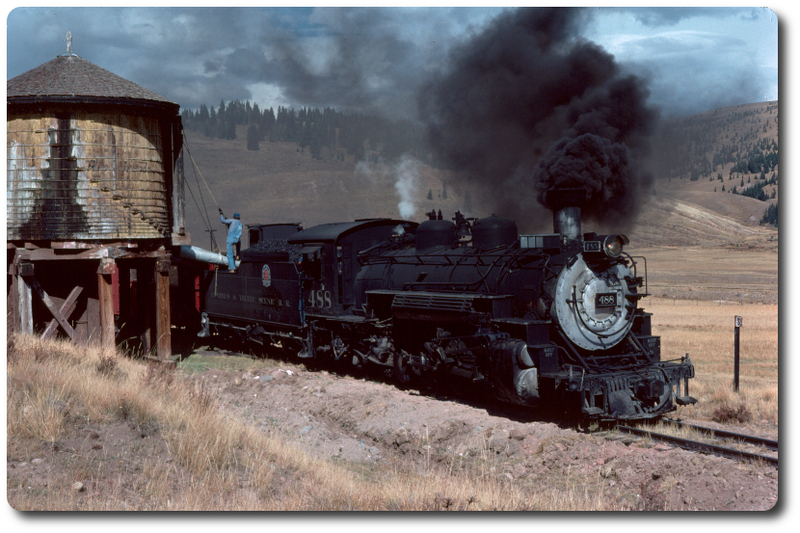 Re: A Clear Creek (Colorado Central / Colorado & Southern) then and now..